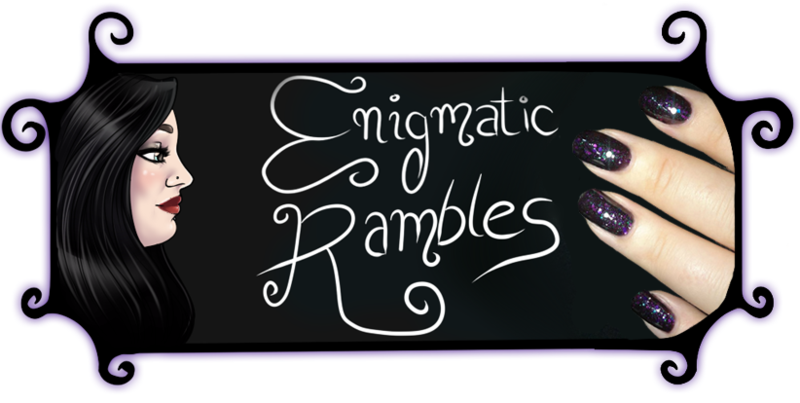 This week's Stamping on Sunday challenge is something you have learned from the group. For me I learned how to do a whole nail plate stamp. 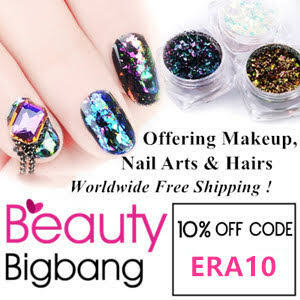 I had already mastered the single image stamp but the whole nail was a challenge! 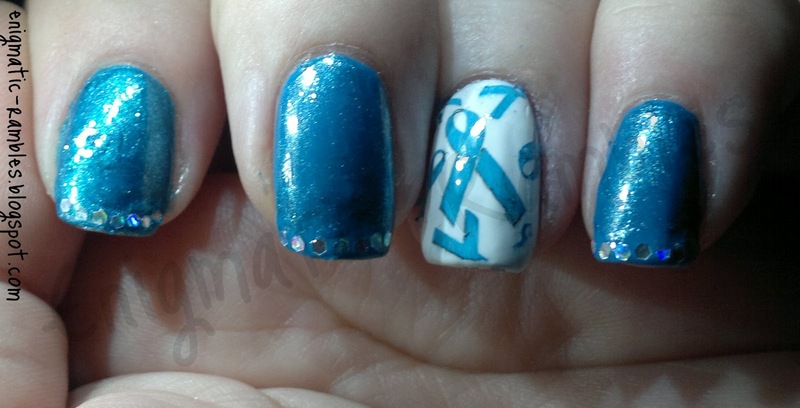 This set of nails was done as September is Polycystic Ovary Syndrome Awareness Month. I have people close to me who do suffer from this, and raising awareness is important. 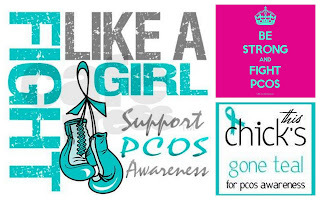 For example, most people know pink breast cancer awareness month October, where as not many people know about PCOS Month or indeed the syndrome itself. 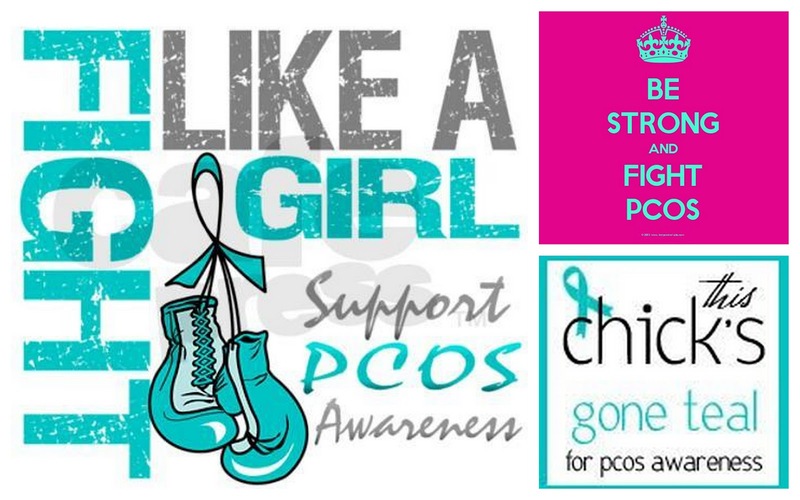 Did you know it was PCOS Awareness Month? I didn't until I read a blog post from Miss Green Eyes.